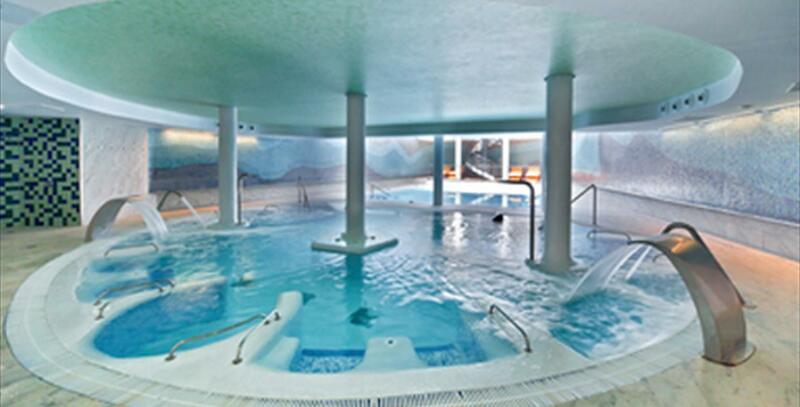 Come and discover our Thalasso U-Spa at the Barceló Estepona Thalasso. There is a lot more life in the Mediterranean Sea than you could imagine. Its water is rich in all the elements required by our bodies, it has excellent curing properties, prevents potential diseases and the seaweed is a rich source of vitamins, calcium, iron, proteins, minerals... so much health deserves the greatest respect. That's why we offer it to you just the way it is. 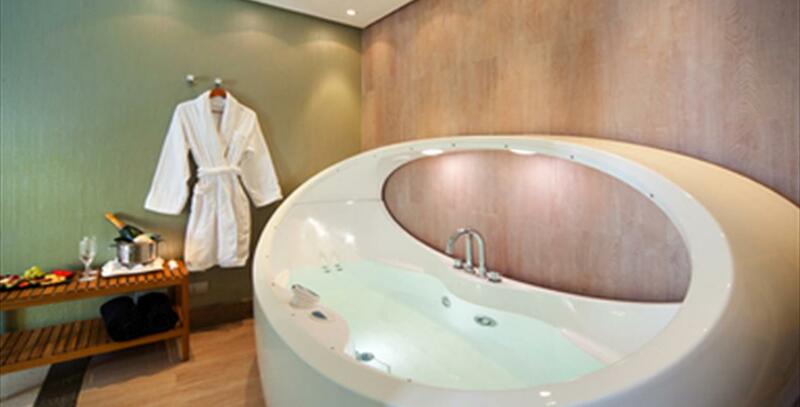 Water in its purest state, without treating or storing, piped clean straight from the Mediterranean to the Barceló Estepona Thalasso Spa pure Thalassotherapy.